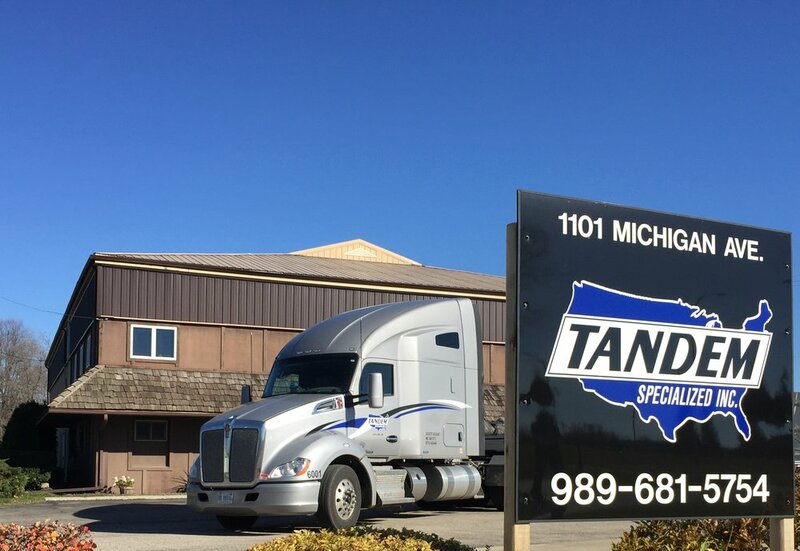 Thank you for visiting Tandem's online terminal. If you have any questions, please contact us using the directory or form below. 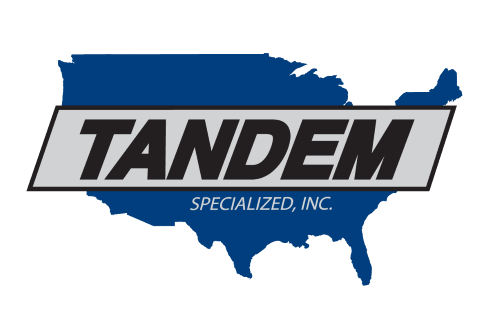 We are also available on Facebook, where you can keep up with the latest news and photos on Tandem Specialized, Inc. New information is regularly being updated to our page, and we have a great community. Stay safe and we look forward to hearing from you soon. Make it a Grrrreat Day !!! Like us on Facebook to stay updated with news, events, equipment, and job opportunities. Need a quote, have a question, looking to continue your career? Message us directly using the form below and a Tandem Team member will get back to you within 24 hours.